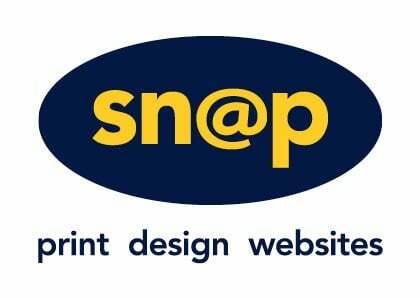 Snap Northbridge also offer graphic design, online marketing services (such as websites and eNewsletters) and direct marketing. Snap Northbridge is here to help with all your requirements, big or small. You can trust Snap Northbridge to provide expert advice, cost-effective solutions and a level of creativity beyond expectations with quick, high quality results.